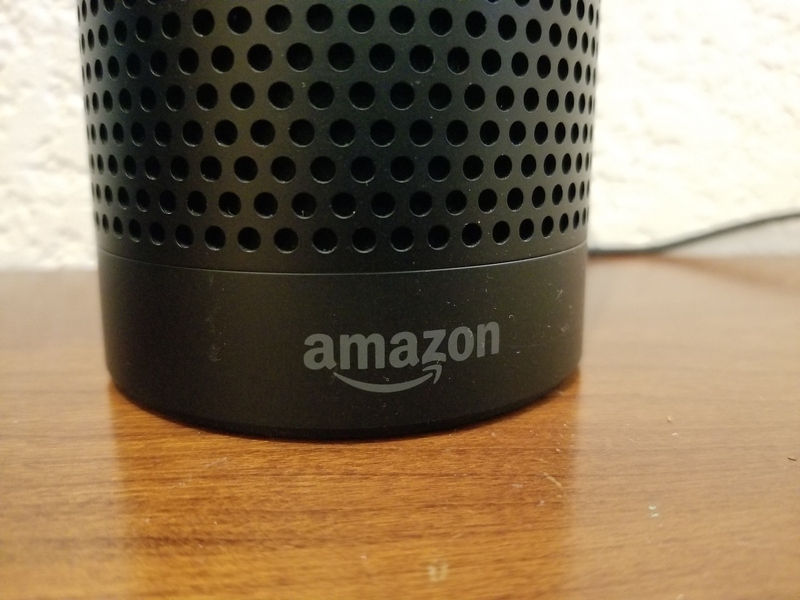 On Friday, a local judge in New Hampshire ordered Amazon to hand over Echo recordings made the day a Farmington couple was murdered at their home. 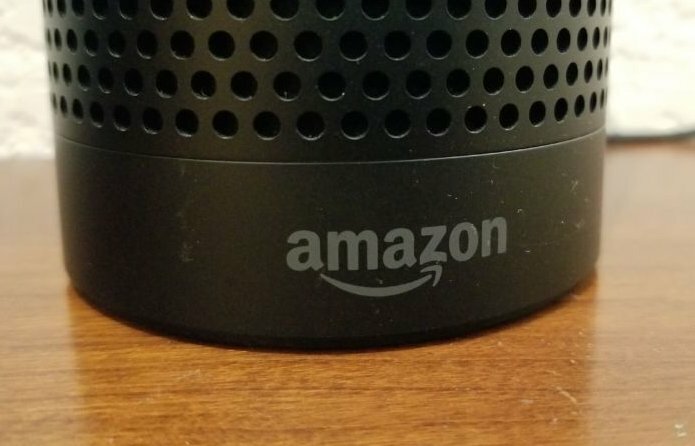 According to local media accounts, Strafford County Superior Court Presiding Justice Steven M. Houran compelled Amazon to disclose not only the audio files but any associated data—such as what phones were paired to the smart speaker—that may be connected to the January 2017 murder of Christine Sullivan and Jenna Pellegrini. Prosecutors say the women were murdered by Timothy Verrill, who is due to stand trial in May 2019. Verrill has pleaded not guilty. Authorities have previously noted that the bodies of the women were found stabbed to death under a tarp, with a knife buried nearby.